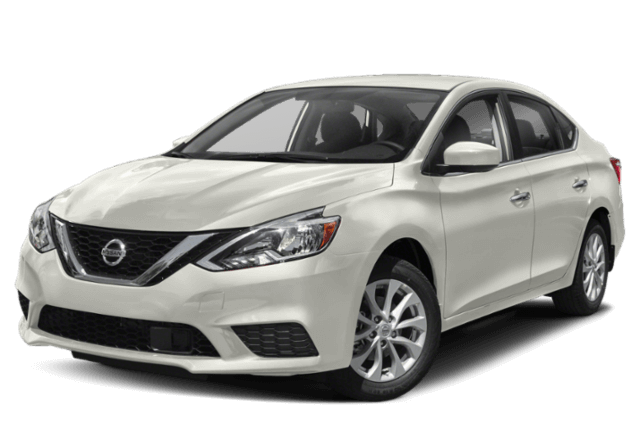 The best way to find the right Nissan sedan for you is to compare the 2019 Nissan Sentra vs. 2019 Nissan Altima. 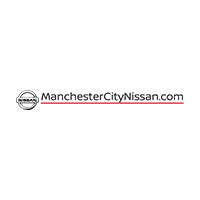 Both have a lot to offer drivers, so compare the Sentra vs. Altima with us at Manchester City Nissan and get behind the wheel of your favorite today. Nissan Sentra: You’ll find a 130-hp 1.8L DOHC 16-valve 4-cylinder engine that helps the Sentra achieve 27/35 city/highway mpg*. 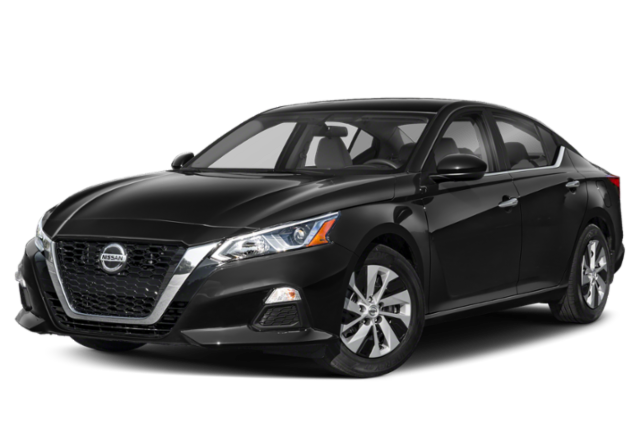 Nissan Altima: The Altima is built with a 188-hp 2.5L Direct Injection DOHC 16-valve 4-cylinder engine, achieving an EPA-estimated 28/39 city/highway*. Comfort and convenience are important in a vehicle. 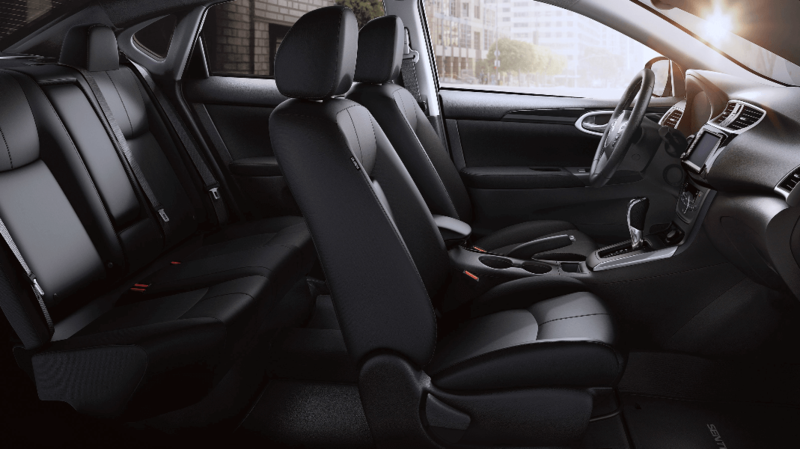 That’s why both Nissan sedans provide high-end materials and high-tech features to keep you connected, comfortable, and entertained on East Hartford streets. Nissan safety technology takes safety on the Vernon roads to the next level. While you’ll find Vehicle Dynamic Control with Traction Control System as well as the LATCH system in both models, only the Nissan Altima provides the standard Tire Pressure Monitoring System with Individual Tire Pressure Display and Easy-Fill Tire Alert. Whether you’re looking to learn more about the Nissan Sentra MPG ratings or how the Nissan Altima holds up against other competition, we can help. Visit our dealership near East Hartford or contact our Nissan dealership in the meantime with any questions about our models, Nissan Safety Shield, or our comparisons.